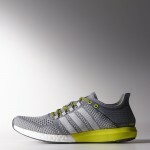 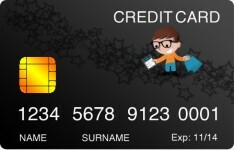 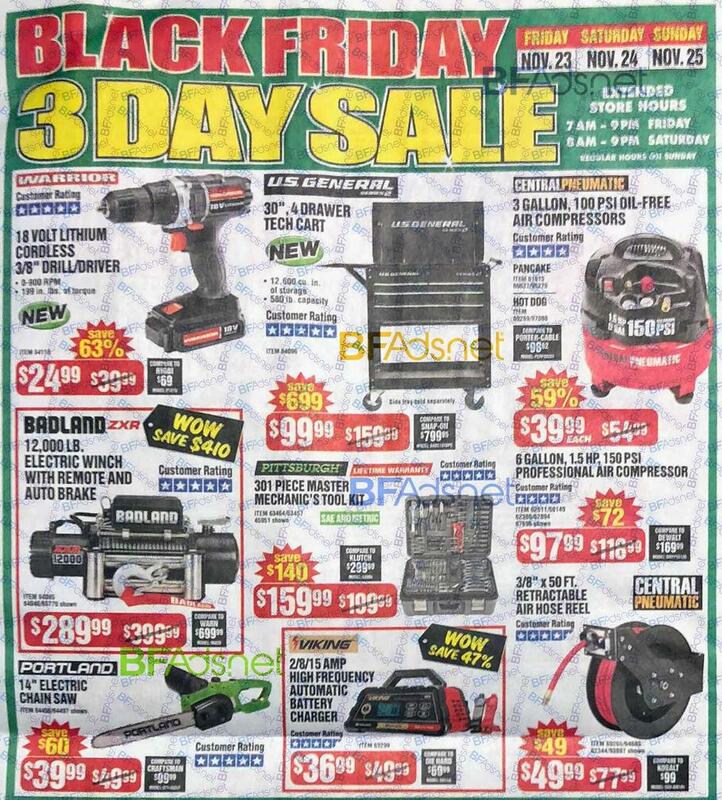 Black Friday is the day after Thanksgiving. 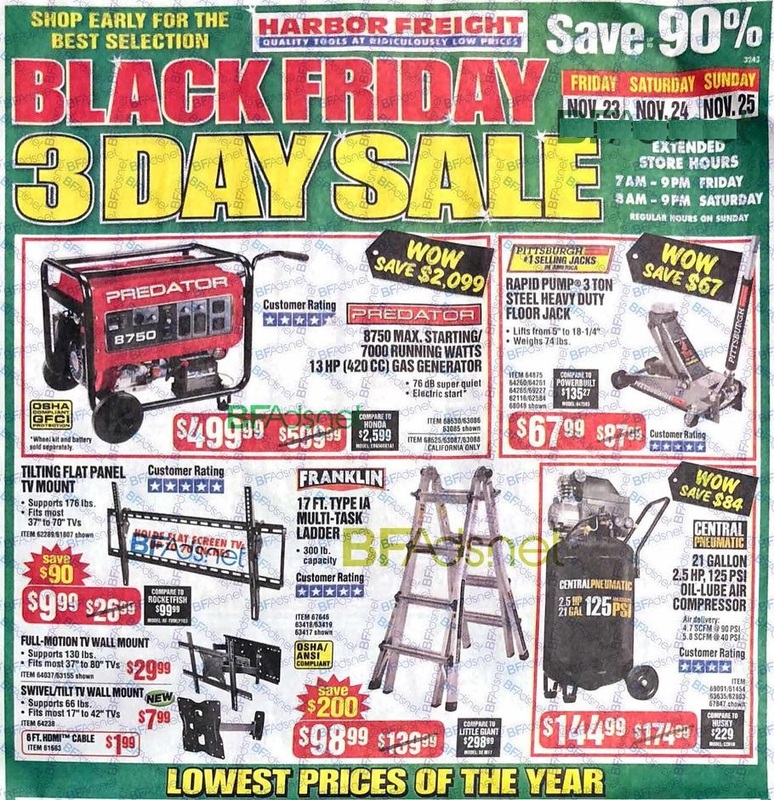 Here is a sneak peek at the hottest deals at Harbor Freight Tools. 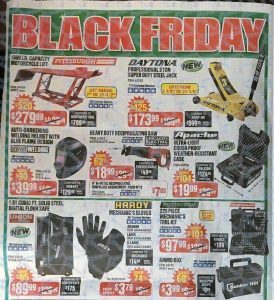 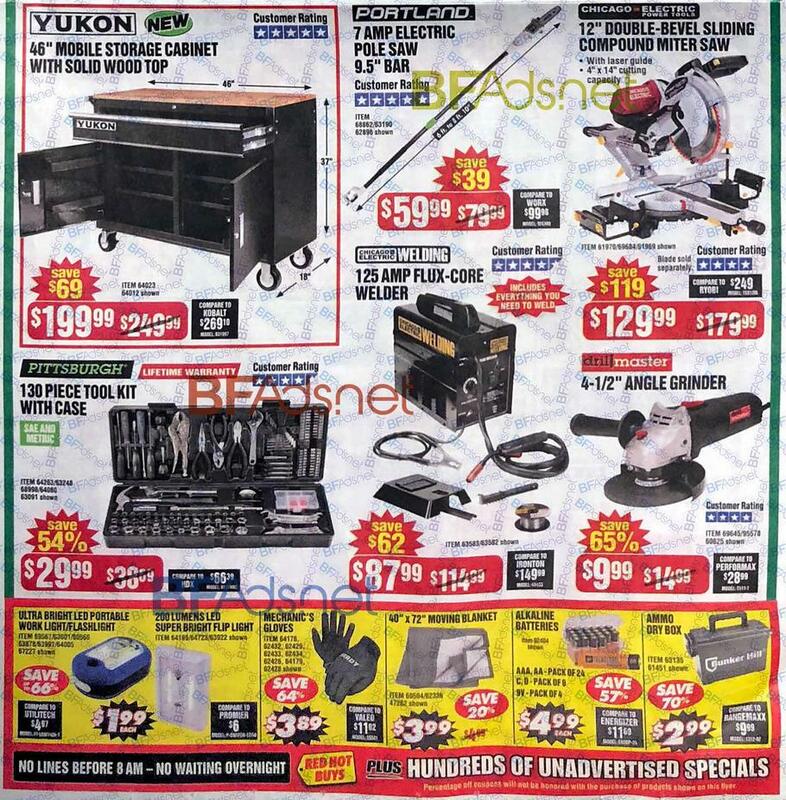 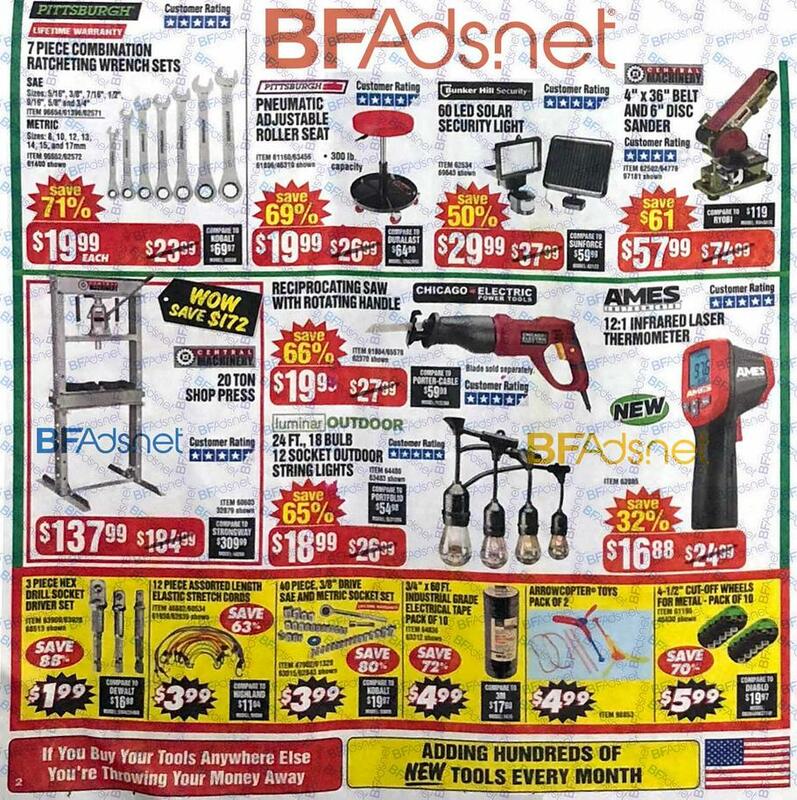 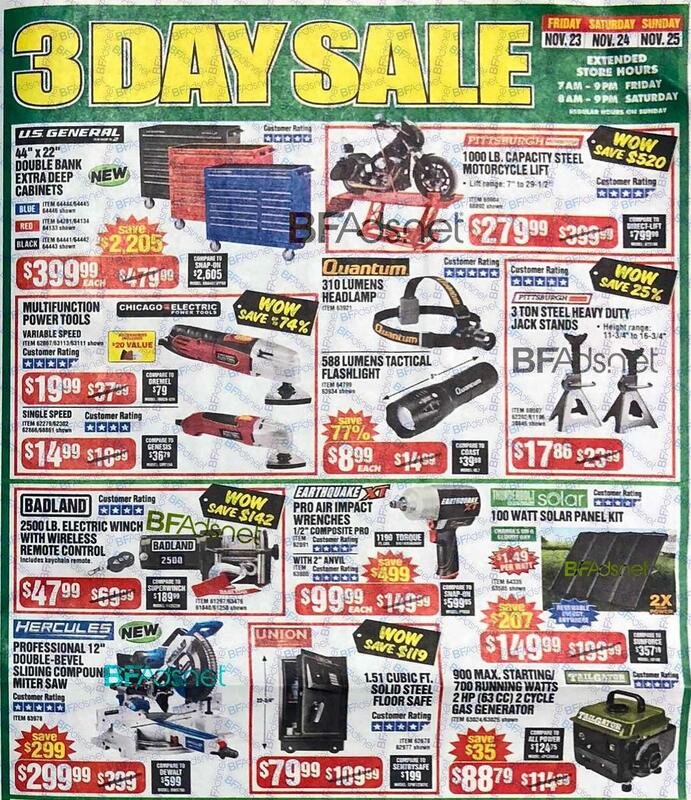 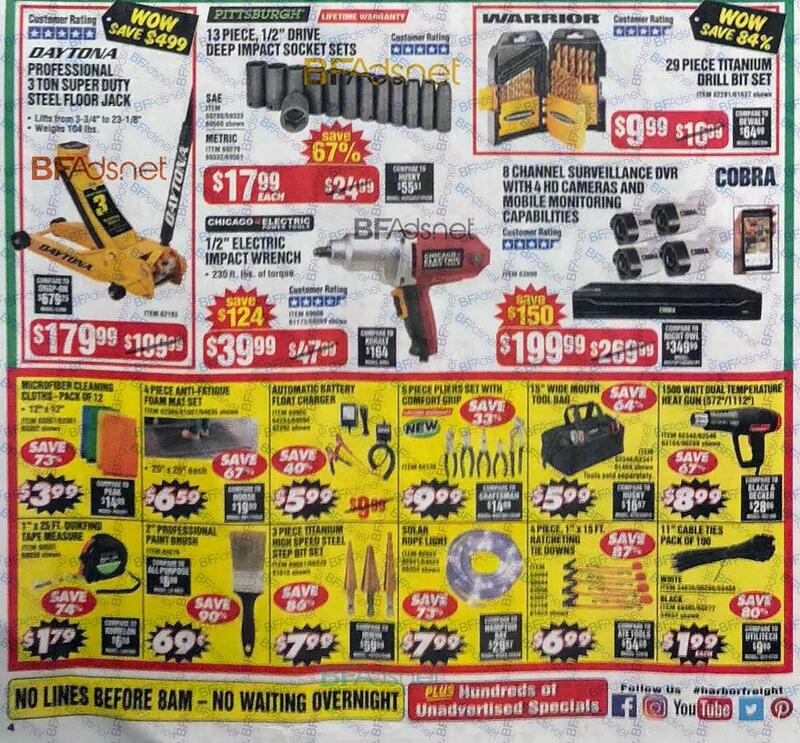 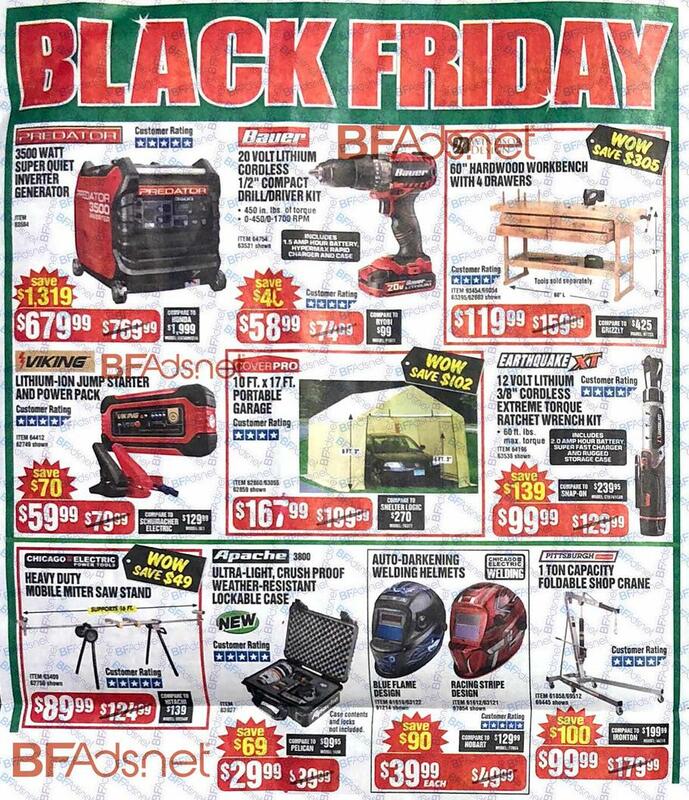 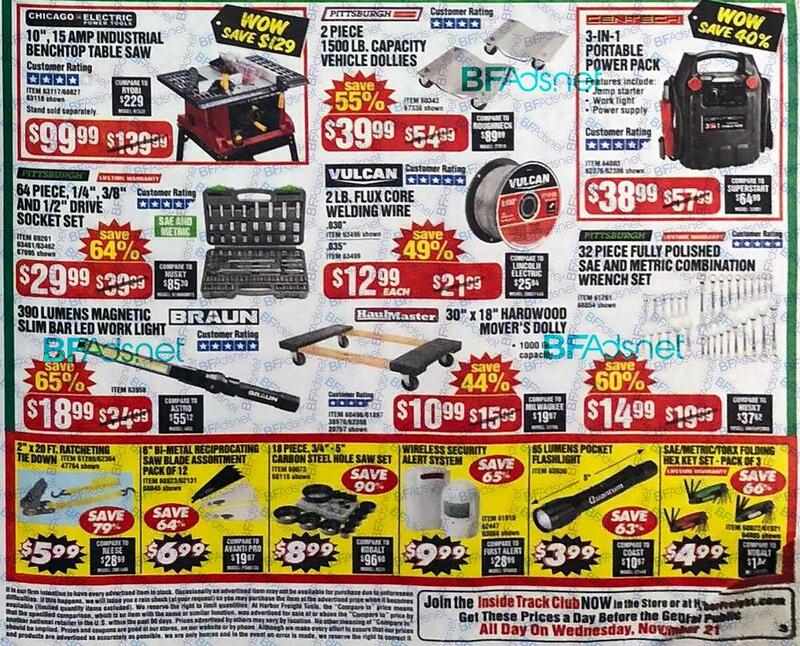 We analyzed the Ad: Best Harbor Freight Black Friday 2018 Deals.